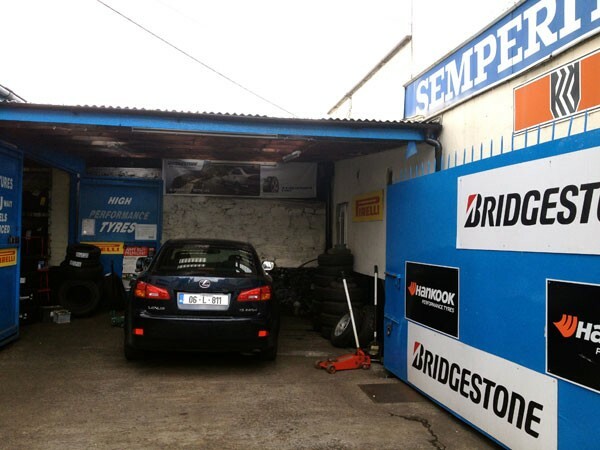 Donnelly’s Tyre & Battery Service, Adelaide Road, Dun Laoghaire have been in the Tyre Trade for over 40 years. 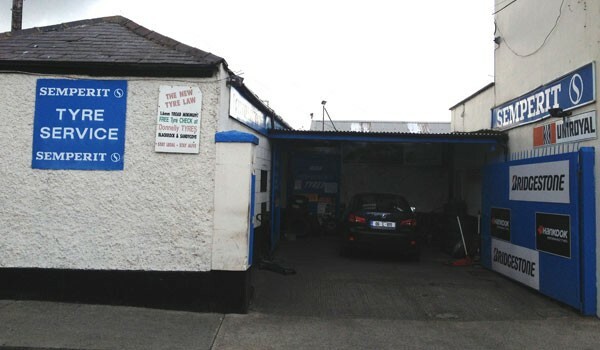 Successfully run by Tom Donnelly, they are ideally located in the town centre, adjacent to the Eagles House Pub, a well know landmark in the area. 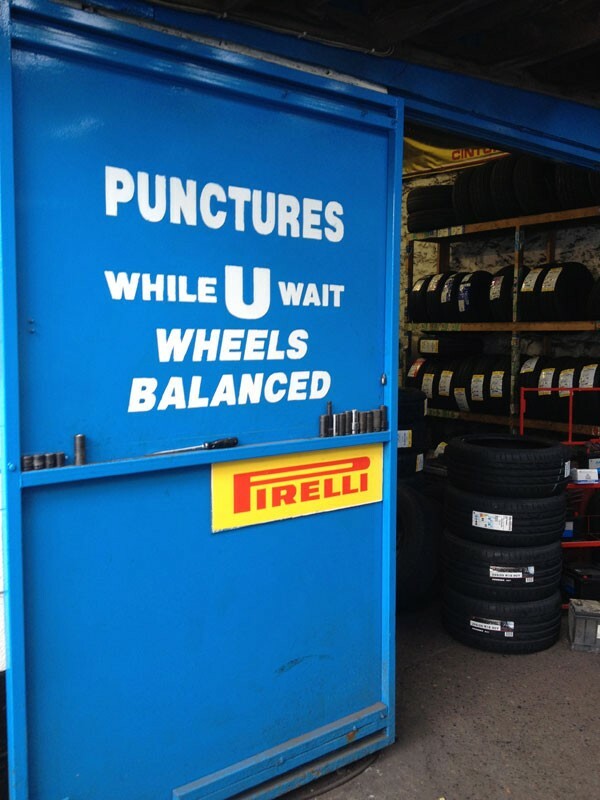 Fully trained and qualified staff will ensure your vehicle is looked after in the best possible manner, whilst being fitted with the correct tyres. 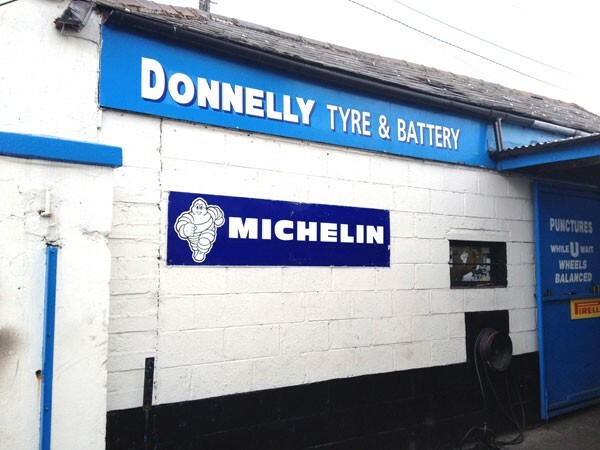 Donnelly Tyre & Battery Service are aware that our customers are our best asset, and have been serving them well for over 4 decades. This is cemented in the fact that they return time and time again.